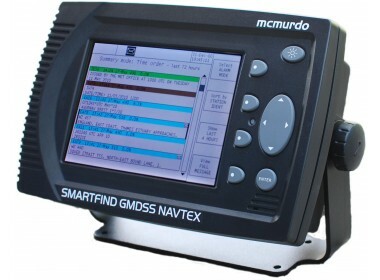 Please fill in the short form below with your question, either about the McMurdo Smartfind Navtex, or for some technical advice. Please include details of your vessel if you feel they will help us answer your query. 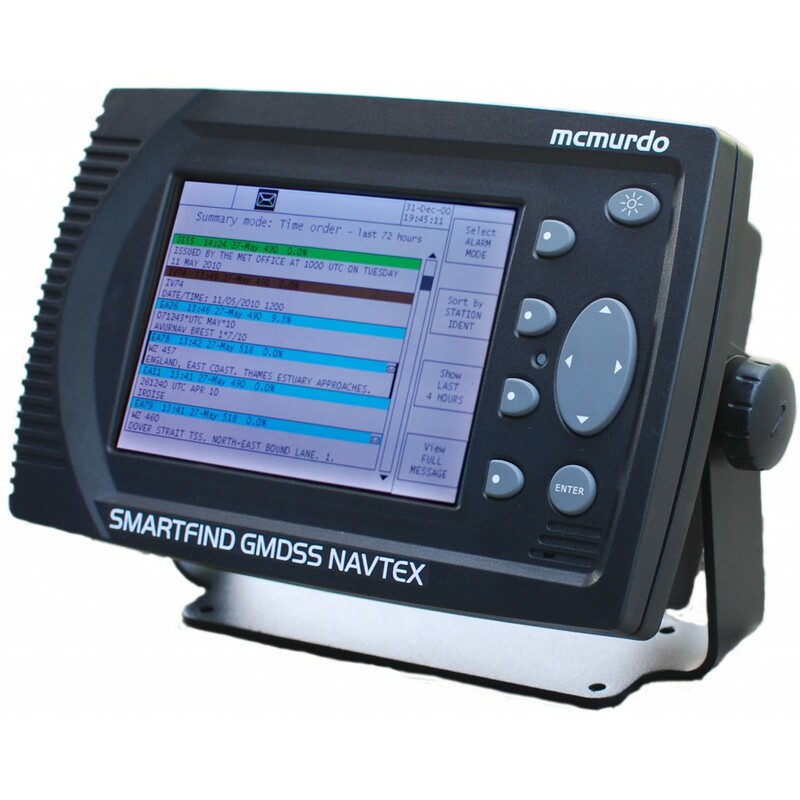 The SMARTFIND GMDSS NAVTEX provides clear and up-to-date NAVTEX maritime safety information automatically delivered in bright colour-delineated text on a large 6 inch screen. Three parallel digital receivers simultaneously provide tri-channel monitoring of the international 518 KHz English language service, 490 KHz national language and the 4209.5 KHz long range NAVTEX services. 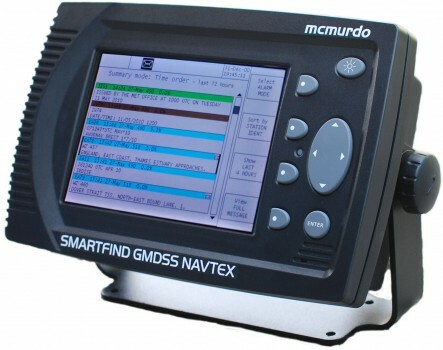 McMurdo’s unique ESM® (Enhanced Signal Monitoring) feature means extra-reliable message recovery and a reduction in message text errors.